With a little help from his parents Jeremy learns that friendship is a powerful thing. Growing up on his family’s farm he learns the value of having patience while waiting for his favorite crop to grow. 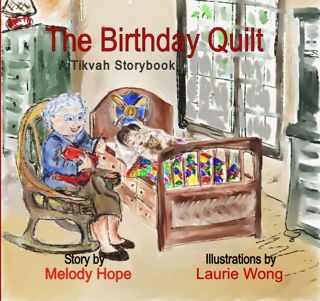 This engaging story will not only give you a platform to teach character building skills it will open an opportunity for your child’s imagination to be cultivated. 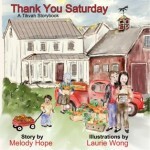 This book also contains a family fun guide with projects the whole family will enjoy. 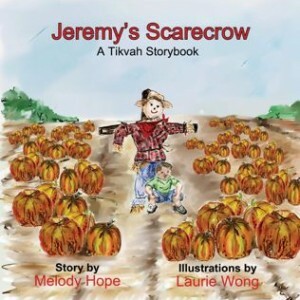 Be the first to review “Jeremy’s Scarecrow” Click here to cancel reply.